Redesigning your kitchen — from a traditional kitchen design to a more contemporary one, for example — is a great opportunity to rectify any layout errors you may have had to endure previously. How do you correct them, however? 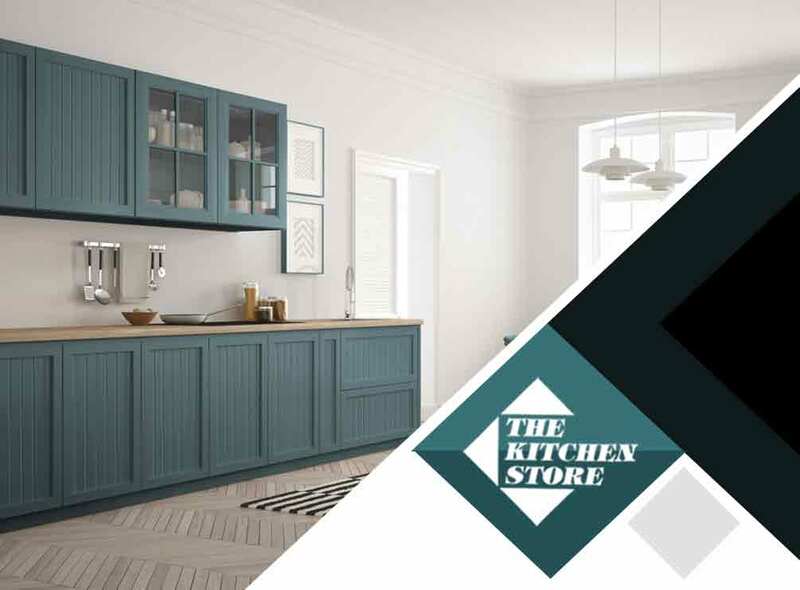 In this article, our team at The Kitchen Store has come up with some of the most common things you need to avoid if you want your kitchen remodeling project to be a layout success. Designing a kitchen isn’t just about matching countertops and cabinetry. Movement throughout each section should primarily be taken into account. You want to be able to move from one zone to the next with as much ease as possible. Plan to have the sink zone installed between the fridge and cooking zones for optimum efficiency in the kitchen. Have enough countertop space for food preparation as well as for holding commonly used items. It’s easy to make mistakes with cabinetry when you think only of their decorative value but not their usefulness. You are certainly free to choose any storage style you want, from industrial steel cabinets, minimalist open shelves, or traditional cabinet designs. What you need to keep in mind — and what we always aim to impress on The Kitchen Store customers — is that the style you choose should not keep you from having enough storage and achieve organization throughout every section of your kitchen. Proper ventilation and good lighting is a must for any kitchen. If you have a smaller kitchen, in particular, these two elements will help open your kitchen up without needing to increase your floor area. They also help increase energy efficiency and air quality, not just within your kitchen but throughout your entire home too. Many businesses lay claim to being professional kitchen remodeling designers but don’t have the experience to prove it. Always choose to work with true experts like our team at The Kitchen Store. We have been in the business of providing kitchen design and installation services for over 50 years now and we can make sure your kitchen remodeling experience is as great as possible. Give us a call at (310) 736-1077. We offer free design consultation to residents of Culver City, CA.